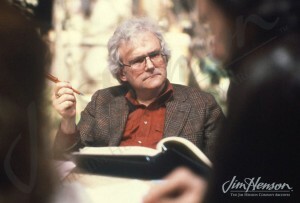 Jack Burns, head writer for the first season of The Muppet Show, wrote the first two drafts of The Muppet Movie script based on an outline he developed with Jim in 1977. After long years of collaboration with Jerry on projects ranging from Muppet appearances on The Ed Sullivan Show to the surrealistic drama The Cube, Jim knew how important it was for Jerry to contribute his voice to the script, too. He jumped in and reworked the structure and the script. It made for an incredibly busy spring, but Jerry was excited by the possibilities of the big screen. “It certainly opened us up into a whole new world that allowed us a whole emotional range that was wonderful to work with,” he explained. 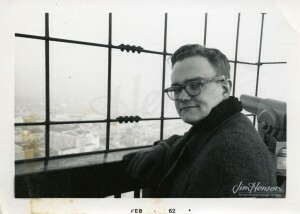 The combination of Jack Burns’ comedy, Jerry Juhl’s sense for the characters and their relationships, and Jim’s overall vision made for a compelling screenplay. The resulting film was a hit when it opened in 1979 and remains a classic today. Jerry Juhl in Berlin, 1962 in photo taken by Jim. 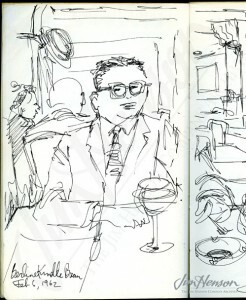 Jim’s sketch of Jerry Juhl on their USIA trip to Berlin, 1962. 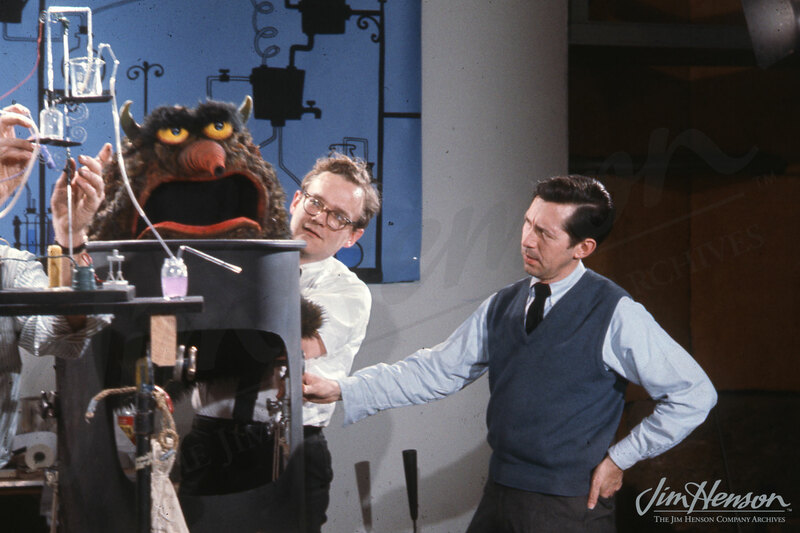 Jerry Juhl and Don Sahlin on the set of a Pak-Nit industrial film, 1965. 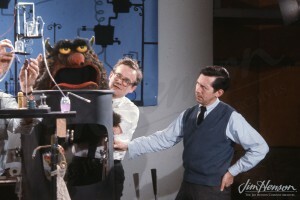 Jerry Juhl and Jim on The Muppet Show set, 1970s. 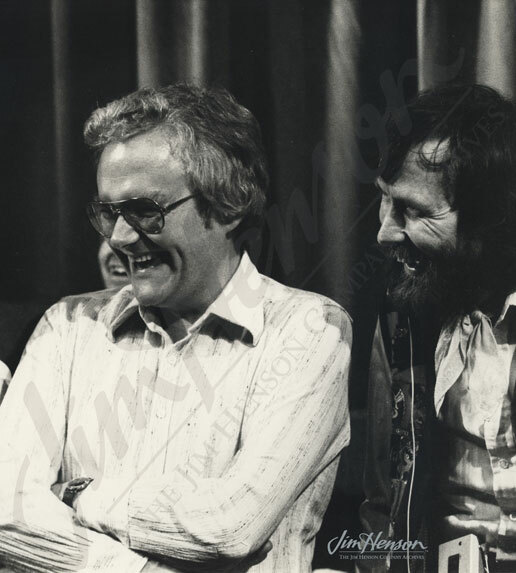 This entry was posted in 03-March '78, 1978, Muppet Movie and tagged Jack Burns, Jerry Juhl. Bookmark the permalink.